What is the release date? Will/when will they be available online? They will be on our online store at Midnight Eastern Time on Thursday, January 28. When will they be available in store? We'll have them for sale at our Chicago location when we open at noon on January 28. Can I pre-order a case? Sorry, no. Aside from the fact that we rarely do pre-orders, Kidrobot specifically requests that retailers do not offer any sort of pre-order on Dunnys. 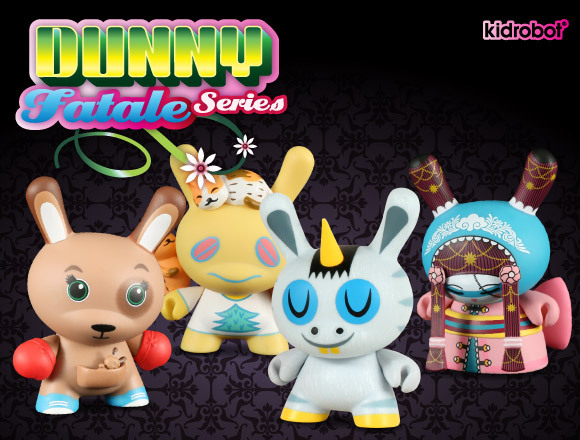 What about the Klor Dunny giveaway? The first 9 people to purchase a case of Dunny Fatale at our Chicago store will receive a free special color variant Klor Dunny. 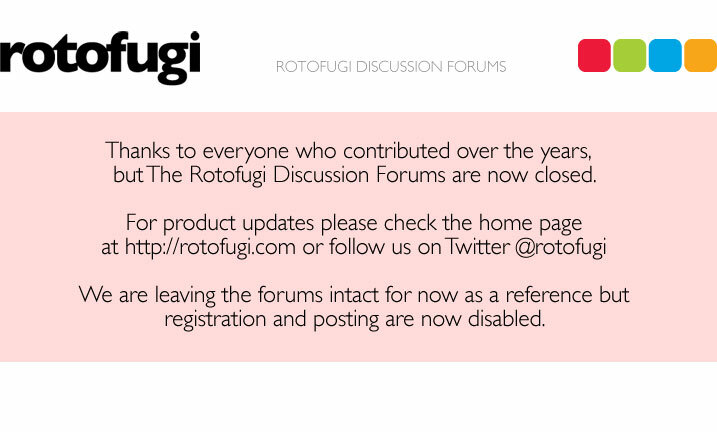 They will not be available with case purchases through our online store, sorry. Limit one per customer. Will there be a trading party at Rotofugi? Heck Yeah! 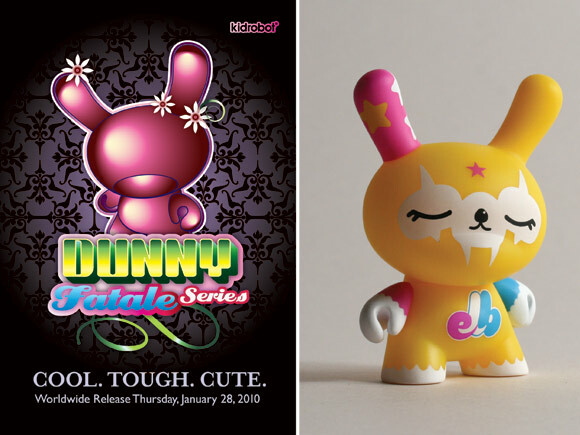 We are going to have a trading party on Thursday, January 28th from 6pm until 8pm to coincide with the Dunny Fatale release. There will definitely be snacks and sodas....and maybe some door prizes/giveaways/games too! Bring your extra Dunnys or other figures and get to swapping! What's the price on Dunny Fatale? Single blind boxes will be $7.95 each. A case of 25 will be discounted approx. 5% to $189. If you live in Illinois, or purchase at the store the final cost with tax for a case is $208 and change. Ok...that's it I think...feel free to lob questions at me! Stupid question, but hey, somebody may be wondering. That Yellow Dunny in the second photo, is that the KLOR?